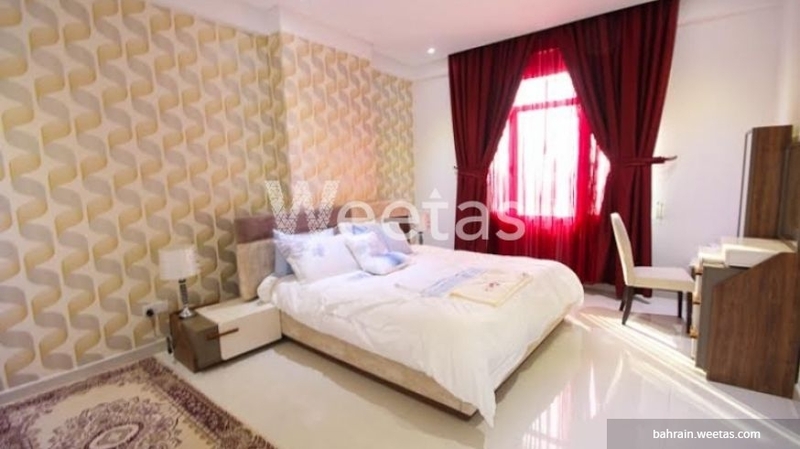 Get yourself a vital scene in your house by living in this apartment which locates in a special place in Bahrain in addition to it overlooks the city. 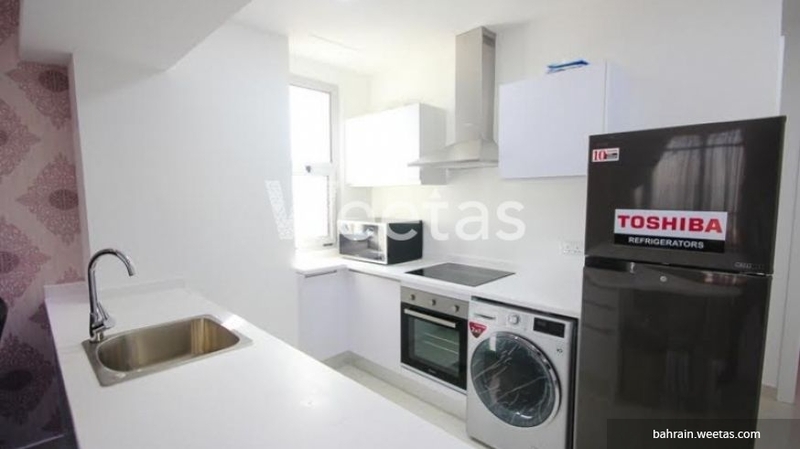 The apartment includes 1 bedroom, 2 bathrooms, and 1 kitchen. It contains also all needed facilities for comfortable living and a set of amenities to enjoy your free time such as common swimming pool, sauna, and steam bath. Call us now for more information and reservation.